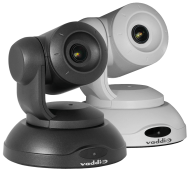 The Vaddio ClearSHOT 10 USB is now named the Vaddio ConferenceSHOT 10 - same great product, now part of our new ConferenceSHOT Product Family. 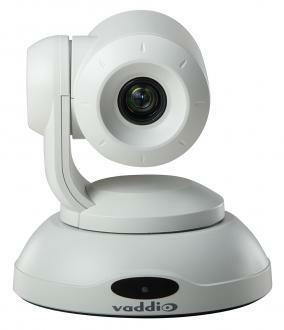 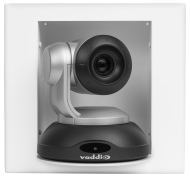 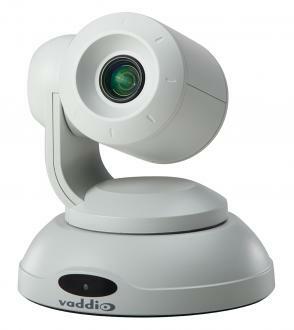 The Vaddio ConferenceSHOT 10 Camera is an Enterprise-Class, high definition PTZ conferencing camera with high quality imaging, exceptional color reproduction and truly fine detail. 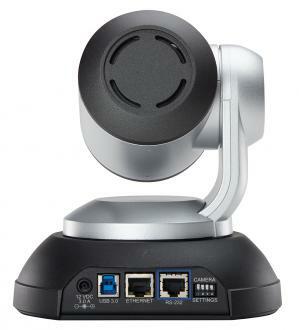 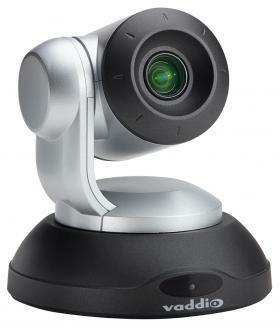 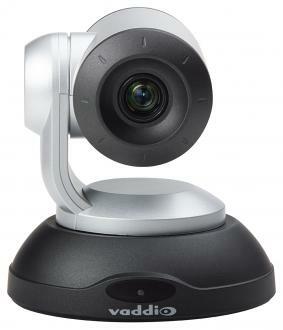 It's a significant step up in performance from current webcam-based technology offerings. 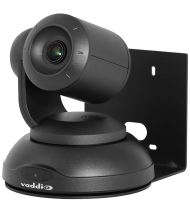 With simultaneous and individual USB 3.0 uncompressed and IP (H.264) streaming video outputs, this camera offers integrators, dealers and end users with an impressive improvement over other USB conferencing cameras available today. 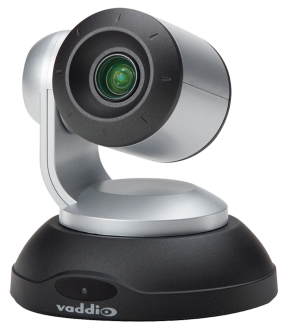 The latest generation Exmor™ 1/2.8”, 2.38 Megapixel, Full HD (native 1080p/60) high-speed, low noise CMOS image sensor combined with the new ISP, produces vivid and realistic color with super-fast, razor sharp and transparent auto-focus and iris routines. 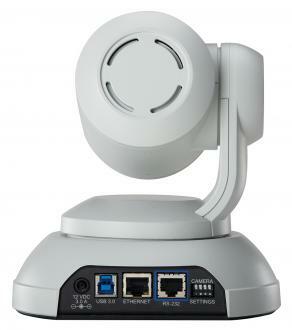 ConferenceSHOT 10 has an Ethernet port for IP (H.264) streaming and a browser-based user interface, which allows the user to control the camera’s functions with an internal web page with any browser from anywhere in the world, over the IP network, while watching the RTSP format video stream with H.264 compression. 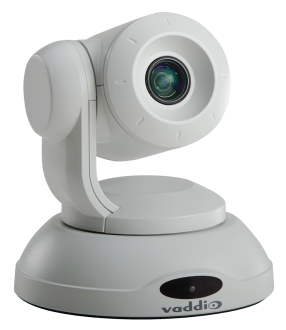 With a 74-degree wide horizontal field-of-view and 10X optical zoom, ConferenceSHOT 10 provides great flexibility in a variety of applications including small to medium-sized conference and huddle rooms, as well as corporate, healthcare, government and education environments. 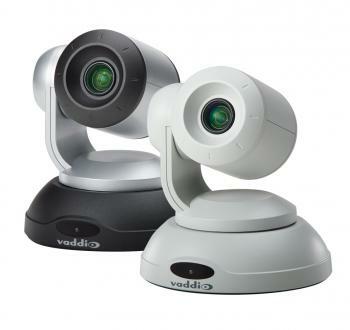 Thin Profile Wall Mount for Vaddio ConferenceSHOT 10 / ConferenceSHOT FX Cameras Replacement or additional Wall Mount Bracket for Vaddio ConferenceSHOT 10 or ConferenceSHOT FX Camera. 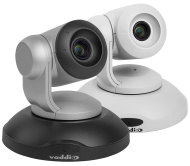 IN-Wall Enclosure for Vaddio ConferenceSHOT 10 and ConferenceSHOT FX Camera Attractive In-Wall enclosure for the ConferenceSHOT 10 and ConferenceSHOT FX USB camera.